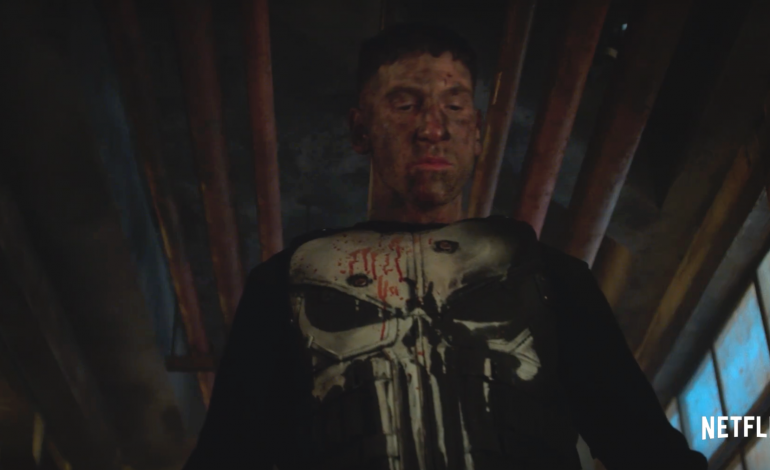 The long-awaited trailer for Netflix’s The Punisher series has finally arrived – and Frank Castle means business. The Rolling Stones reported this week that the streaming service had finally dropped the full-length trailer for its upcoming Marvel series, which has been anxiously anticipated by fans since it was announced last April that the Punisher would get his own series. Netflix’s iteration of the Marvel anti-hero first appeared in Daredevil season 2, and was one of the strongest elements of Matt Murdock’s sequel season. The Punisher (played by Jon Bernthal) was so popular, in fact, that Netflix decided to award him his own spinoff series. Set to Metallica, the bullet-riddled, action-packed trailer delivers on all fronts, revealing Bernthal’s Frank Castle wearing the classic Punisher insignia for the first time. The trailer shows Debroah Ann Woll as Karen Page, who originally appeared in Daredevil and is reportedly a regular in The Punisher. Another highlight of the trailer is Ben Barnes (known best for his role as Logan on Westworld), who has been mostly absent in the show’s marketing material but finally appears in the trailer footage. Barnes will play Billy Russo, a friend from Castle’s days of combat who also heads the mysterious privatized military company Anvil. In a fun (or frustrating) marketing twist, Netflix has kept silent about the release date of The Punisher. All promotional material is simply labeled with a black bar, indicating the release date has been “redacted”. 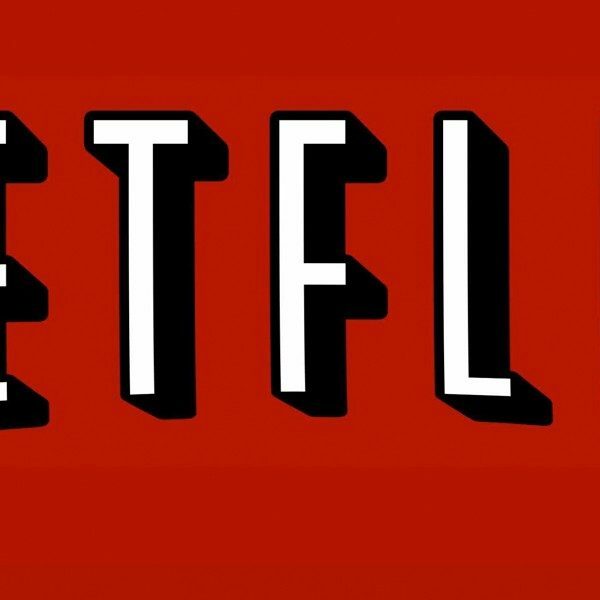 However, the streaming service has promised the series will premiere some time in 2017.